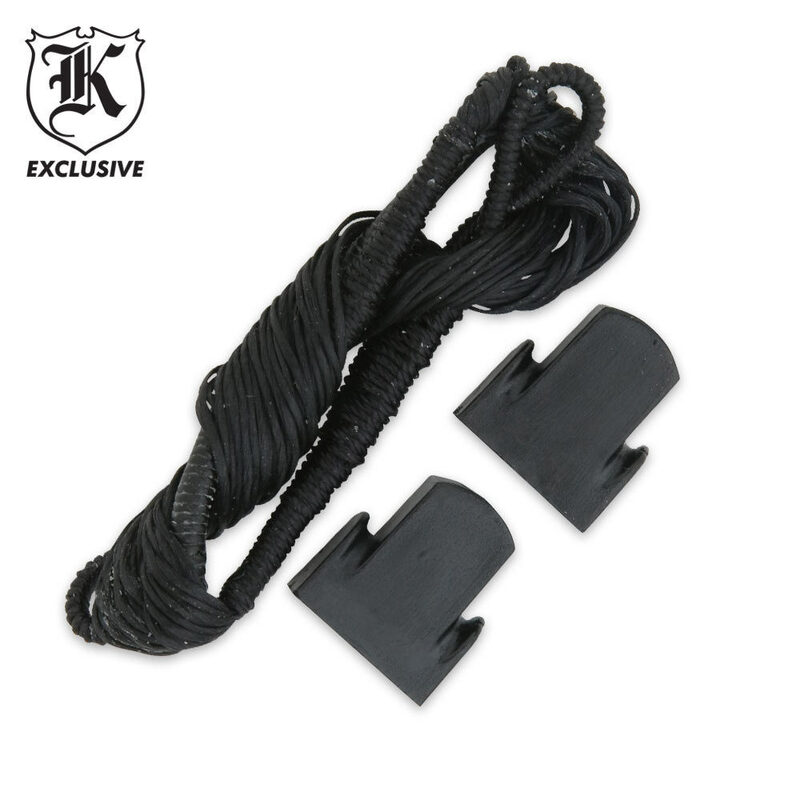 Crossbow String for 80-lb Crossbow | BUDK.com - Knives & Swords At The Lowest Prices! Stock up on extra crossbow string today at this unbeatable price! 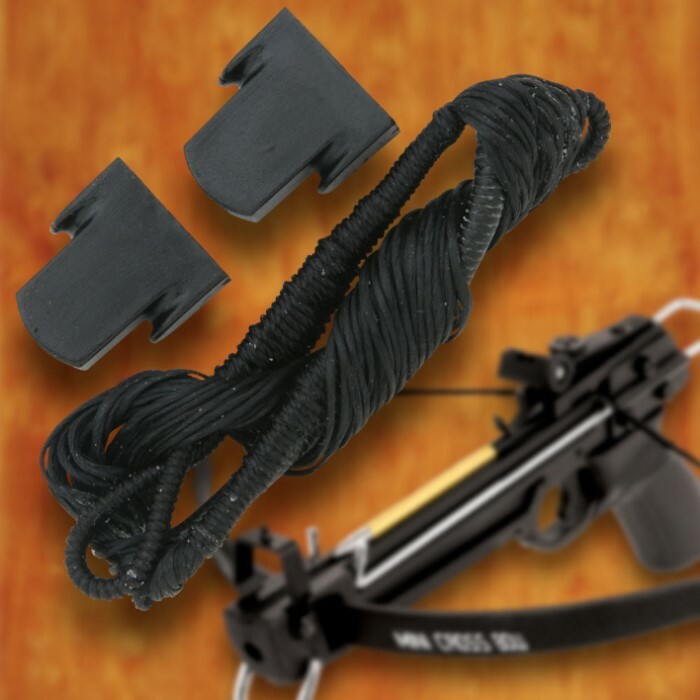 This package contains polyester string specifically to be used with 80-lb crossbows. It will work with most crossbow models. Two tips are also included in the package. Bow string broke after only 10 firing. Fortunately no one was injured when the bow string broke and flew at high speed across the field. I would not recommend this item. Be careful when installing the string...!!! the nylon clips on the ends can shatter when shooting...!!! Can scare the pants off you.. also be sure to wear safety glasses when using...!! !